We always love to receive your photos of PuddleDucks gear in action. It’s great to see kids having fun outdoors – wrapped up warm and dry in their PuddleDucks waterproofs. 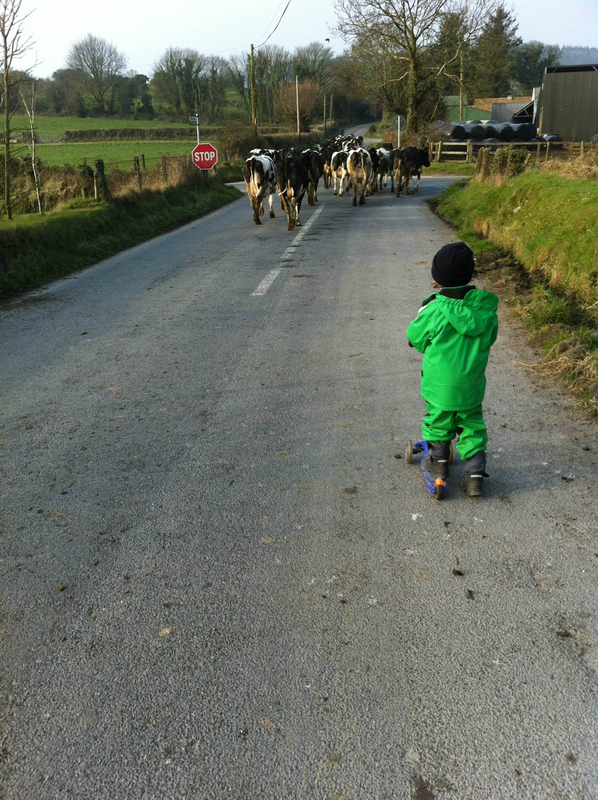 We recently received this lovely photo from our customer, Margaret Mary Murphy from Co. Kilkenny of her son out and about with the cows wearing his fleece-lined waterproof set. She commented on Twitter “My four year old won’t go farming with out his #puddleducks gear… Thanks for keeping my washing down!”. Thanks for the photo, Margaret Mary – we love it.